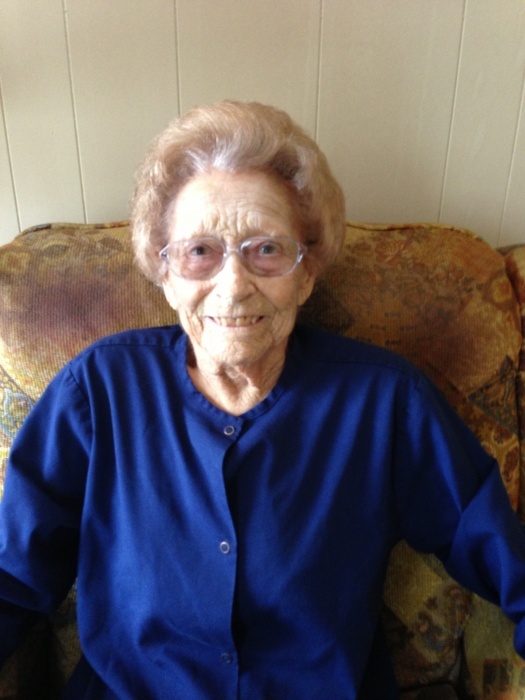 Ms. Evelyn Marie Tatum of Evergreen passed away on Thursday, November 29, 2018. She was 90. A graveside service will be held at 2 p.m. on Saturday, December 1, 2018 at the Magnolia Cemetery. The family will receive friends one hour prior to services at Cope Keahey Funeral Home. Survivors include brothers, Jettie Shell of Evergreen and Eddie Shell of Evergreen; nieces, Lisa (Jimmy) Wansley of Laurel, MS and Renee (Matt) Richardson of Evergreen; nephew, Hunter (Pam) Shell of Laurel, MS and many other relatives. Ms. Tatum is preceded in death by her husband of 64 years, Edgar Tatum and brother Robert Lee Shell.